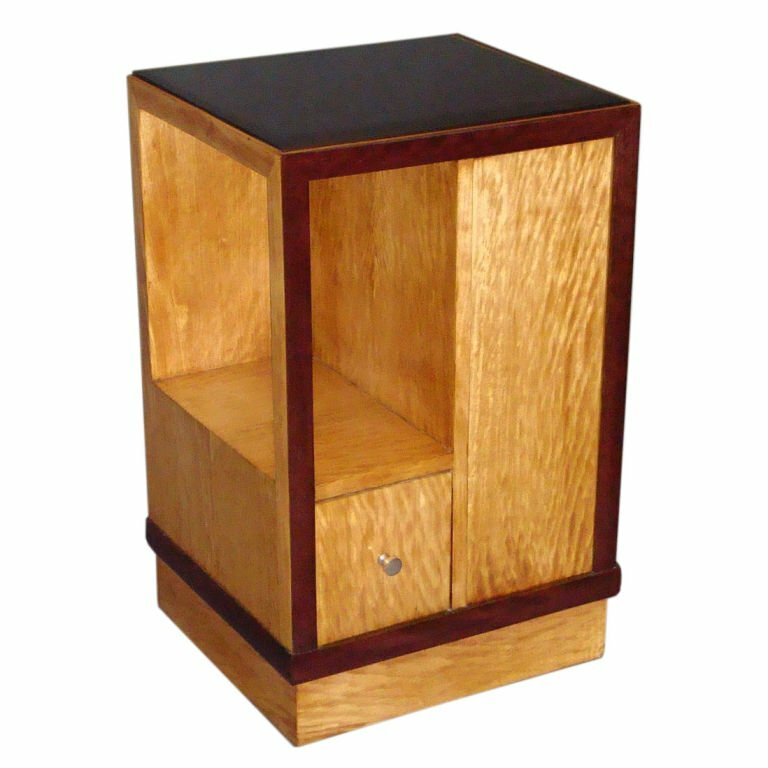 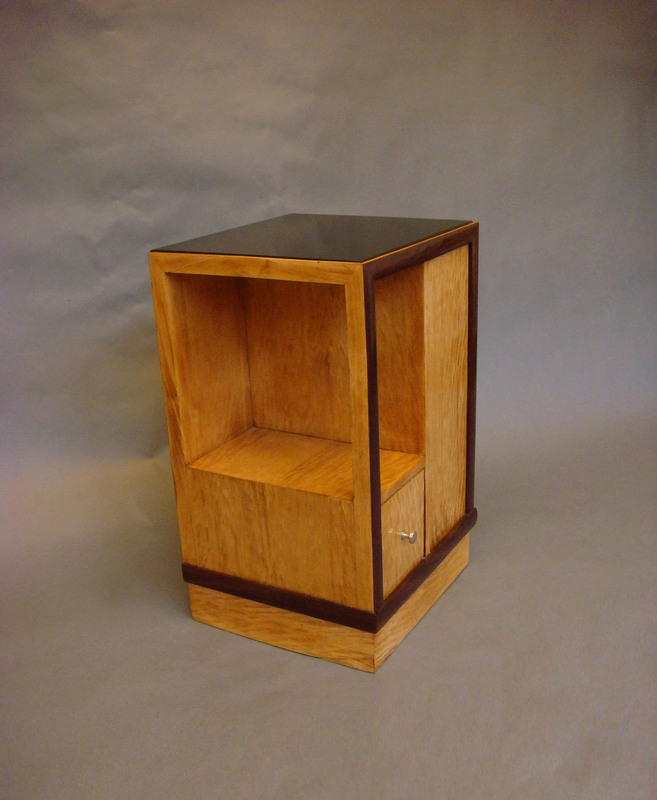 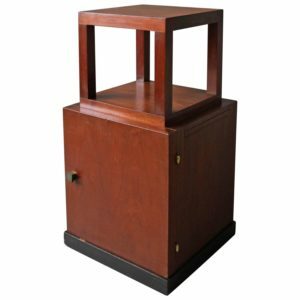 French Art Deco satin wood and mahogany trimmed side table/nightstand with one drawer, one « Secret Door » (which would be easy to make as « normal » in adding a knob/pull -at no charge) and a blackened top glass. 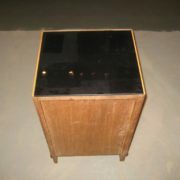 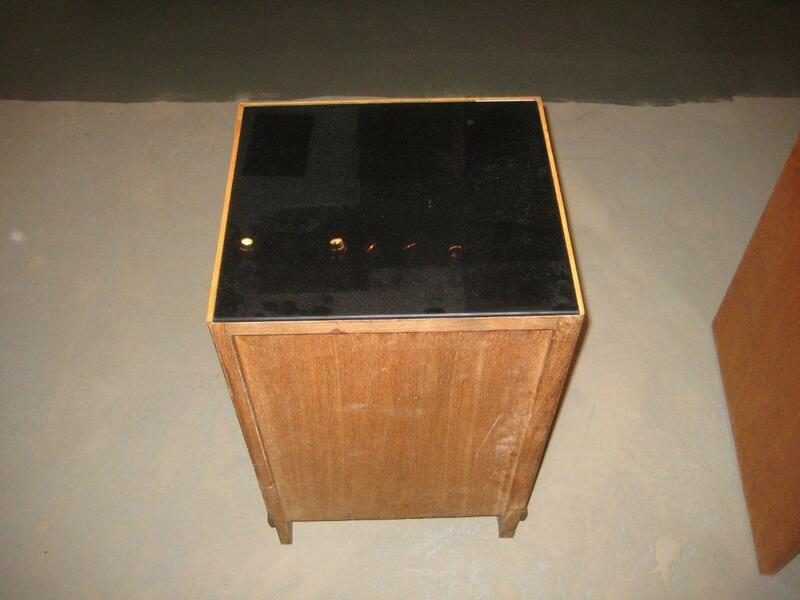 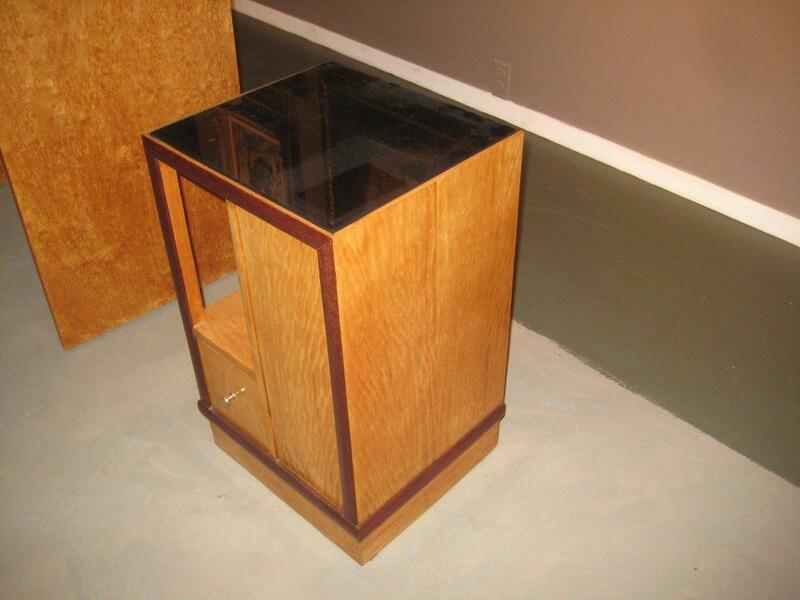 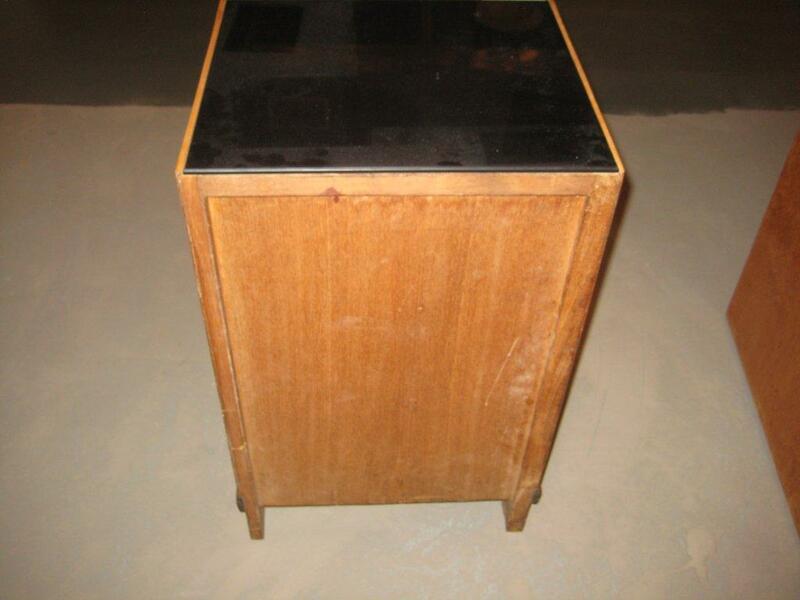 Very good – refinished – glass top has been changed. 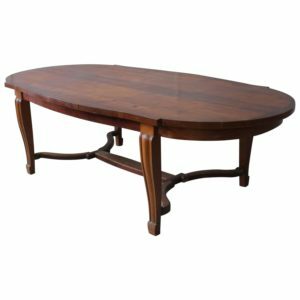 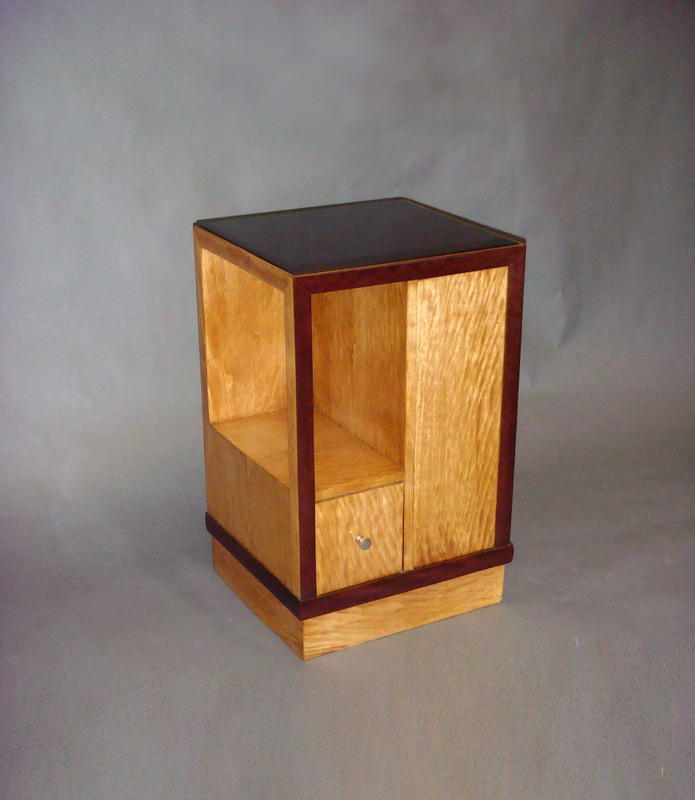 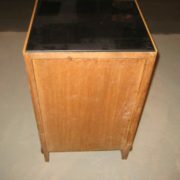 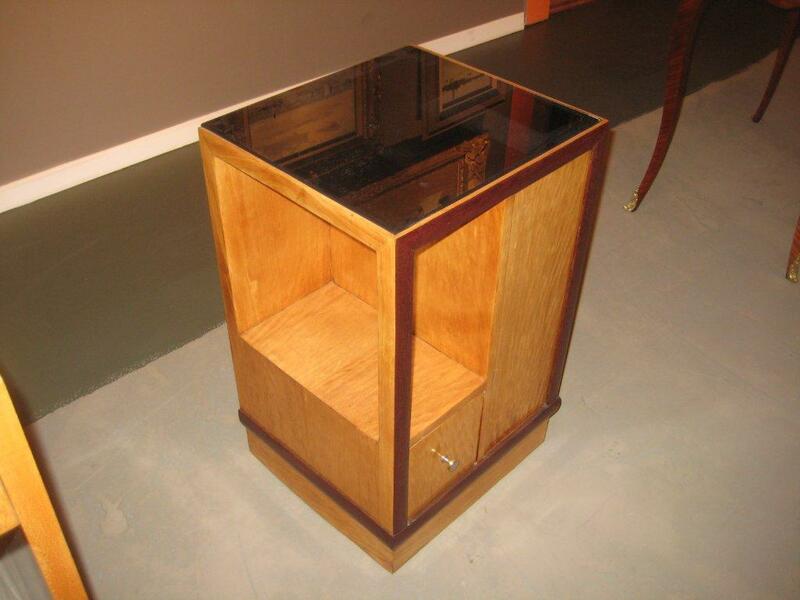 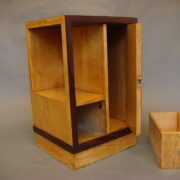 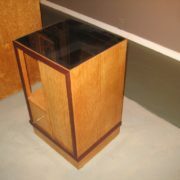 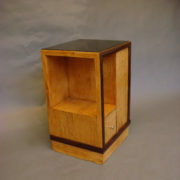 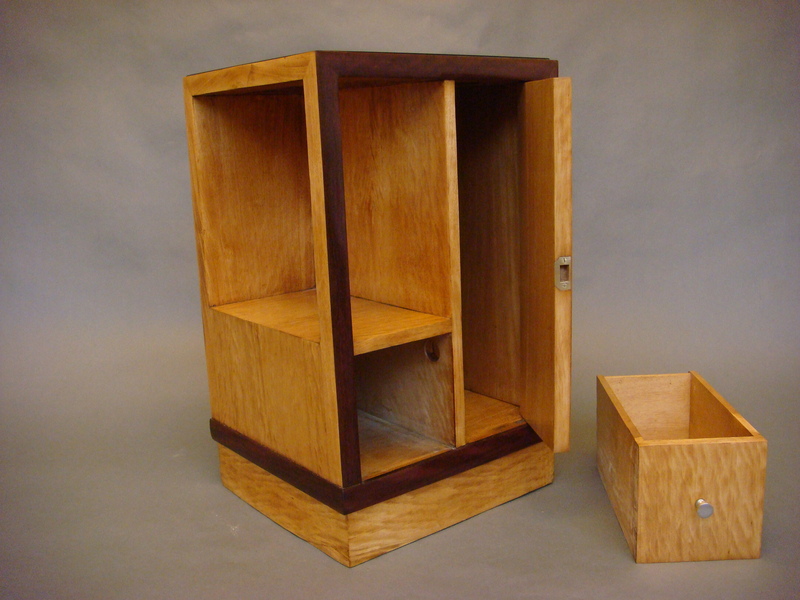 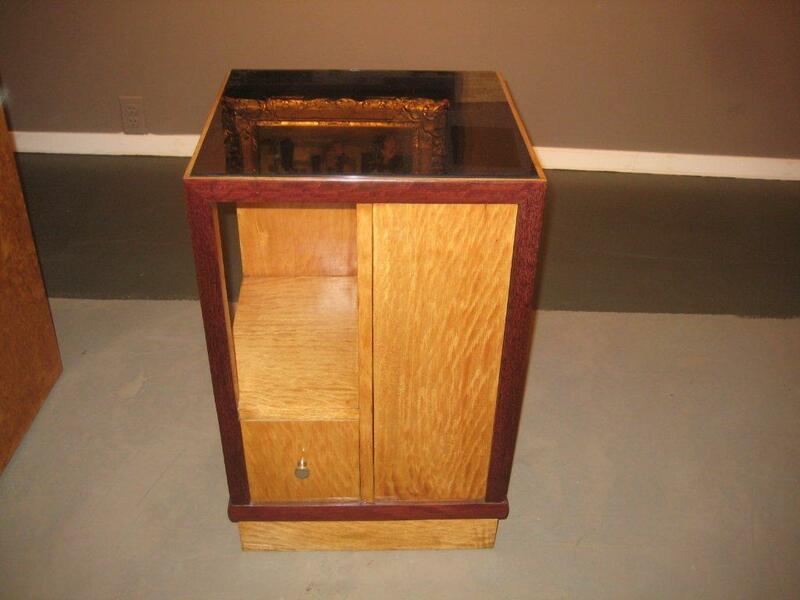 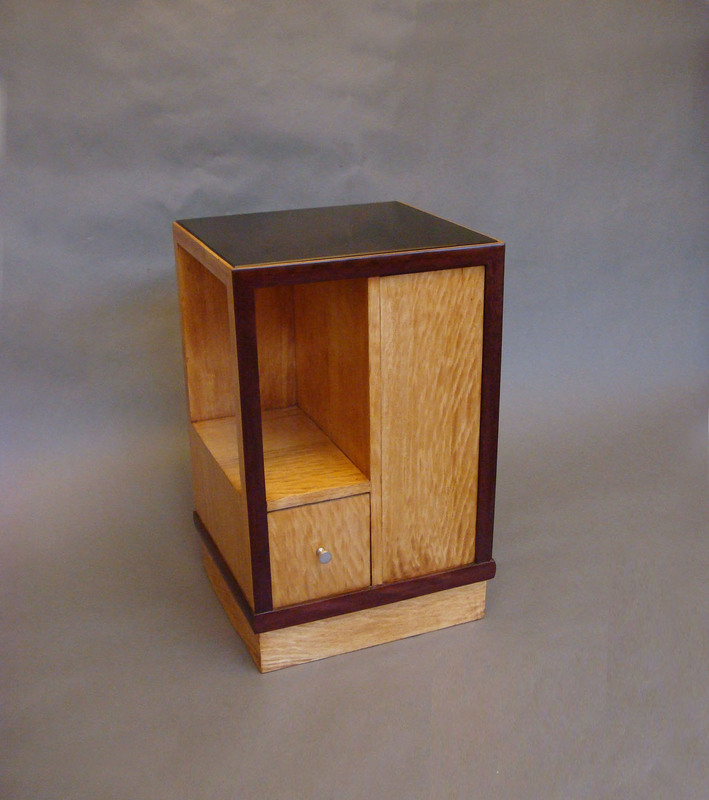 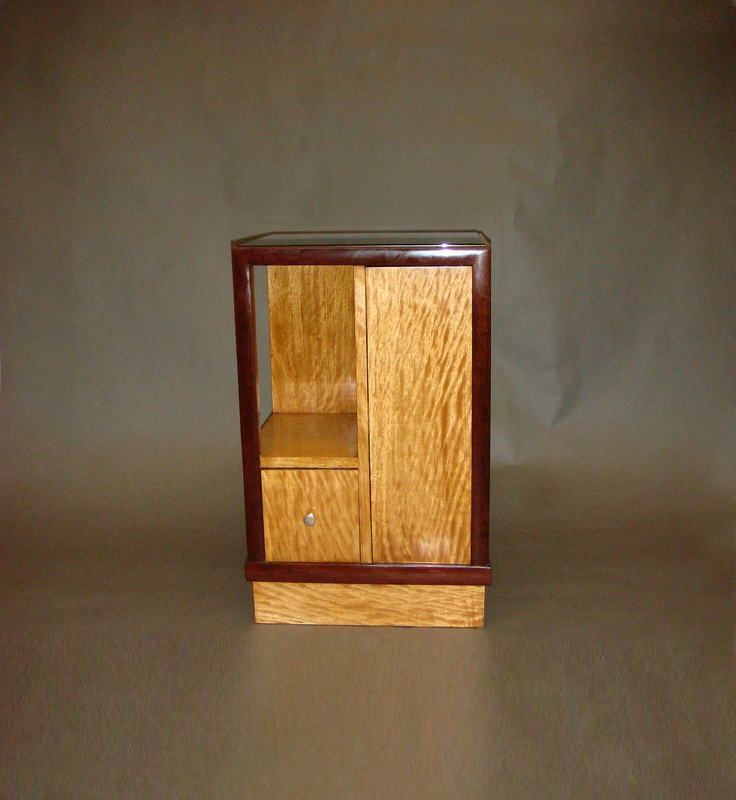 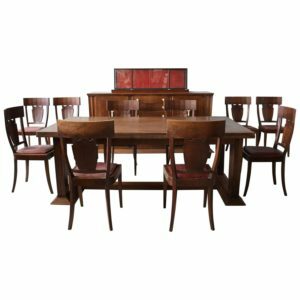 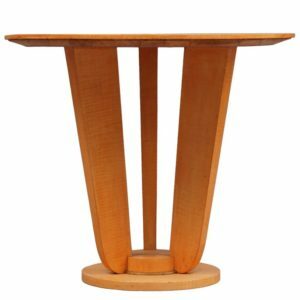 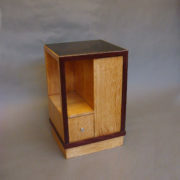 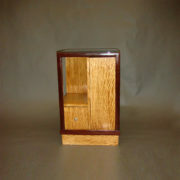 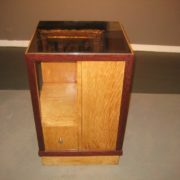 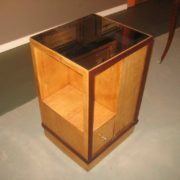 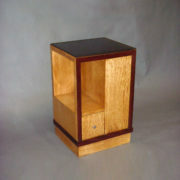 Soyez le premier à laisser votre avis sur “French Art Deco Side Table or Nightstand” Annuler la réponse.